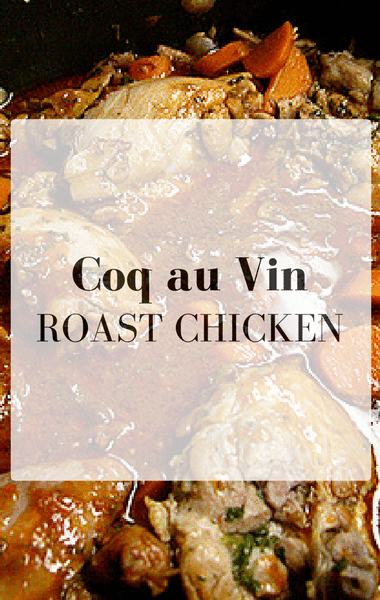 For Carla Hall, one of her favorite recipes is a Coq au Vin Roast Chicken. While talking about last-minute holiday eats, it’s no surprise she chose this one to share. Part of what makes this recipe so great is how quickly it can come together. Because it’s paired with vegetables that serve as the roasting rack for the chicken, you can be sure this recipe is not only full of flavor, but pretty hearty and nutritious as well! If you’ve got just days to prep for a big event and no recipe in mind, say no more. This recipe is the perfect one for your main course!